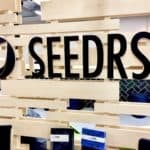 Seedrs, a UK based crowdfunding platform, has published full year results for 2017. 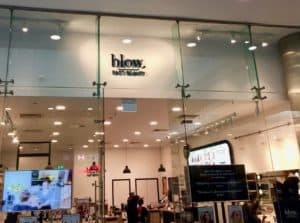 According to the company, during the year £125 million was invested in 168 different deals – the biggest year since platform launch. Investors came from 58 different countries making more than 46,700 investments highlighting the power and potential for online capital formation for early stage companies. 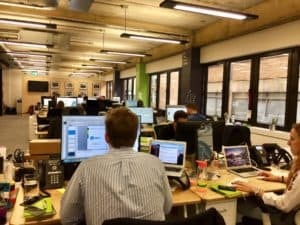 Seedrs recently surpassed £300 million invested since platform launch. The 5-year old online investment site completed over 130% more £1 million+ campaigns in 2017 than the previous year. This is indicative of a trend for crowdfunding platforms to provide financing for later stage growth companies. 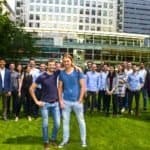 Digital only challenger bank Revolut, raised £3.8 million from over 4200 investors on Seedrs in August of 2017. The crowdfunding round was part of a larger Series B funding round led by VC Index Ventures. 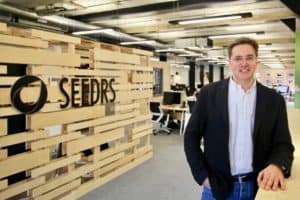 Seeds claims the top spot for most active funder in UK private companies in 2017. Seedrs activity is not limited to the UK. 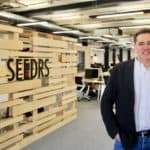 Seedrs is a pan-European crowdfunding platform with businesses from eight different European countries using its services. Berlin based Sono Motors raised €1.8 million and Dutch startup Bolt raised €3.2 million during the year. Bolt became Seedrs’ biggest non-UK crowdfunding campaign of all time by both amount raised and number of investors. 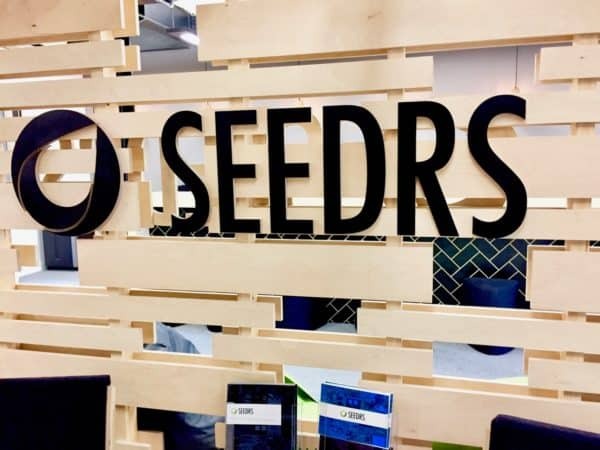 Seedrs reports strong interest from venture capital firms in equity crowdfunding in the UK has continued to increase seeing an influx of co-investment from prominent VCs such as Oxford Capital, Draper Esprit, Ascot Capital and more. VC interest was not solely limited to the UK. 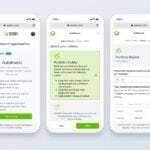 Dutch based trading app Bux allocated €1.4 million to the crowd as part of its €10 million Series C led by Germany’s Holtzbrinck Ventures, one of Europe’s most successful venture capital firms. Bux hit it’s funding target on Seedrs in just 24 hours from over 2,000 investors. 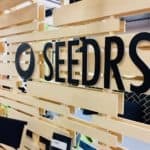 In June of 2017, Seedrs launched its Secondary Market providing liquidity for investors providing a solution for individuals to exit an investment. In 2017, shares in 147 different businesses were traded, with investor exits just shy of 700. Some investors reportedly achieved returns of up to 19x returns on a tax-adjusted basis. 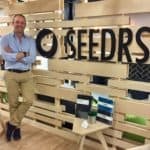 Seedrs also closed as self-crowdfunding round raising £10 million led by investment pro Neil Woodford who increased his stake in the firm. 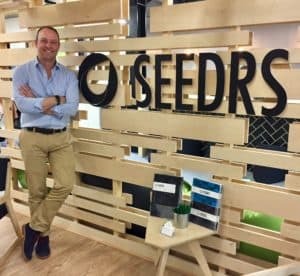 The offer saw 1,900 of Seedrs’ own customers investing £6 million into the oversubscribed round. 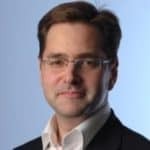 Seedrs publishes a Portfolio update that provides an overall investment return or IRR in aggregate since platform launch. Currently, the Seedrs IRR stands at 14.4%. Using a tax adjusted computation (SEIS/EIS), that number jumps to over 49% representing a healthy option for smaller investors to experience outsized gains on their money. The most recent report is embedded below. Continued interest and evolution in blockchain, specifically companies that allow trading of coins post ICO. Further developments and focus in cybersecurity following on from the increased legislation around data protection, with GDPR taking effect in 2018. Sustainable ventures will continue to see growth in its demand as the companies in this sector continue to innovate with new technologies amidst increased consumer awareness in the use of fossil fuels and green energy. It’s not just about London: post-Brexit, the UK will see deepening interest and investment into building key hubs and entrepreneur skills in areas such as Manchester, Swansea, Edinburgh, Belfast and more. 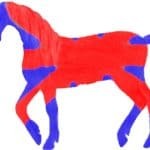 This entry was posted in Global, Investment Platforms and Marketplaces and tagged ascot capital, bolt, bux, draper esprit, Holtzbrinck Ventures, jeff kelisky, oxford capital, revolut, secondary market, seedrs, sono motors, uk, united kingdom. Bookmark the permalink.